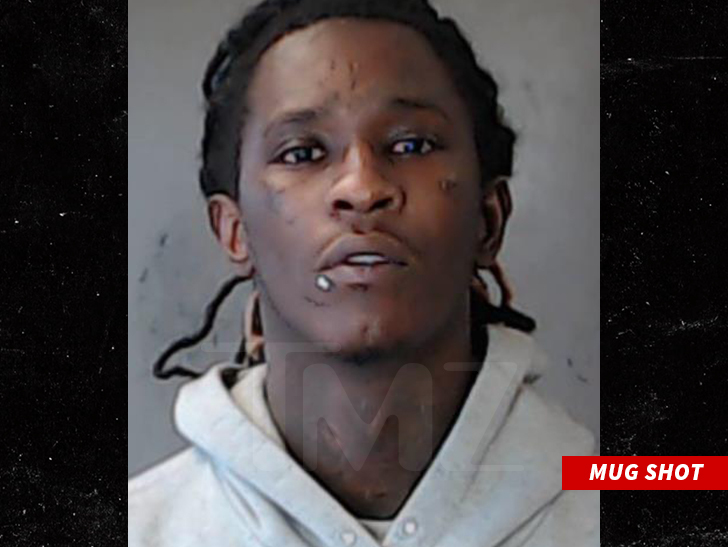 Young Thug‘s got a brand new mug shot after surrendering to cops in Georgia to face multiple drug possession charges. The rapper turned himself in Tuesday and remains behind bars. He’s been held without bail, but will get to face a judge Thursday afternoon during a hearing to decide if he’ll be allowed to post bail.